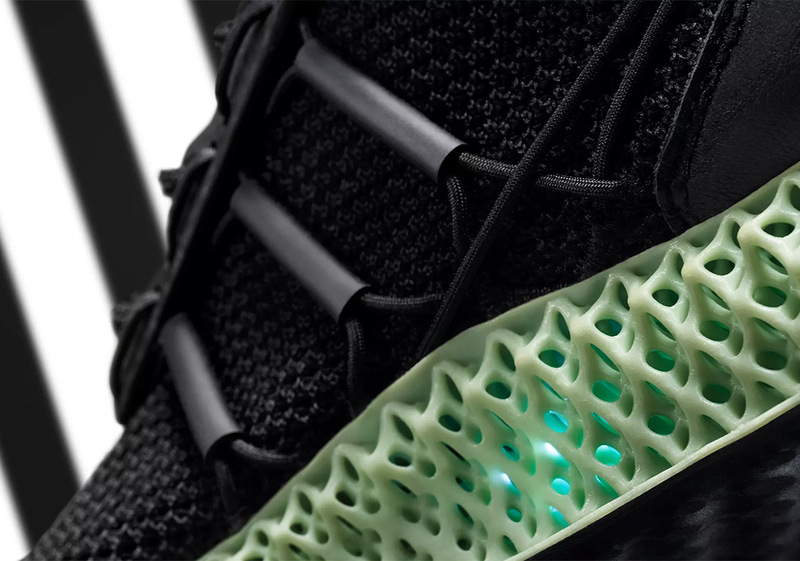 As the Three Stripes continues to roll out their 3D-printed, light synthesis-utilizing Futurecraft technology, it’s gradually become more common to see them call upon their collaborative partners to add a special touch to the tech. After Taiwan-based Invincible adorned the Futurecraft 4D with a light rainbow gradient earlier this summer, adidas is now looking to Y-3 — one of their most esteemed and longest-tenured co-conspiritors for another new take on Futurecraft, and Y-3 certainly has not disappointed. After releasing their first 4D collaboration all the way back in February, Yoji Yamamoto’s iconic brand — known for their minimalistic yet futuristic designs — has now created another new silhouette that’s fit for the modern-day ninja: the Y-3 Runner 4D II. Calling upon a pitch-black Primeknit for the upper, the shoe features a unique black mid foot cage that utilizes cylindrical pieces and webbed detailing for a striking new Three Stripes graphic. The midfoot’s webbing stretches all the way back to the leather heel cage — giving the impression that it’s holding the shoe together — and the upper is completed with tonal Y-3 branding on the tongue and another leather patch on the medial forefoot. The full-length Futurecraft midsole boasts its signature light mint green colorway, and a black Continental rubber outsole completes the look. These new Futurecrafts release this week at END for the kingly sum of $555, so enjoy a look at the new kicks below and let us know if you think the high price point is justified. 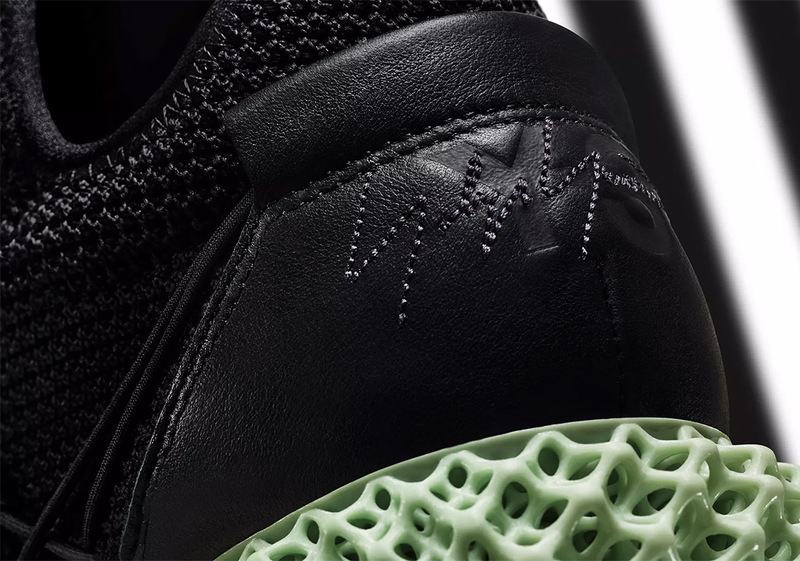 The post The adidas Y-3 Runner 4D II Is Releasing With Black Uppers appeared first on Sneaker News.